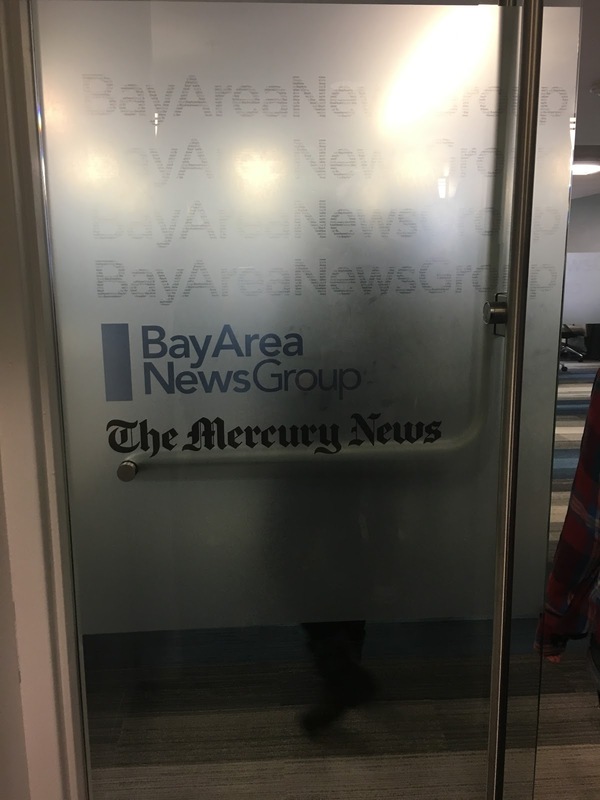 The journalism program at Summit Public School: Rainier visited the San Jose Mercury News headquarters for a day. Students in this program learned new things because they got to experience a realistic view of being a journalist as they got to see the working environment and listen to journalists talk about their experiences at work and what they do outside of the headquarters. 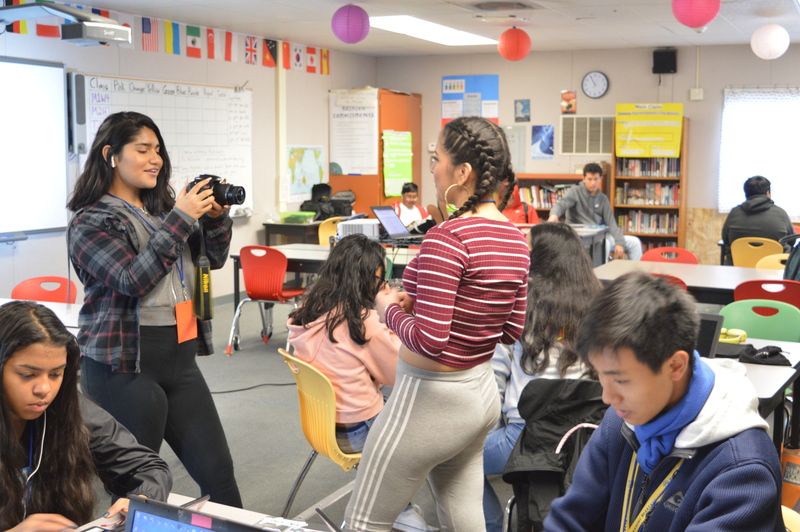 Rainier journalists then learned that to be a journalist at the Mercury News or any other kind of news company they’d have to travel a lot and be ready for things that they might not expect. The reason for this is because journalists do not know what could happen at the sites that they are at. This made the student journalists learn more about what they are studying and made them think more in-depth about what the real world is like.